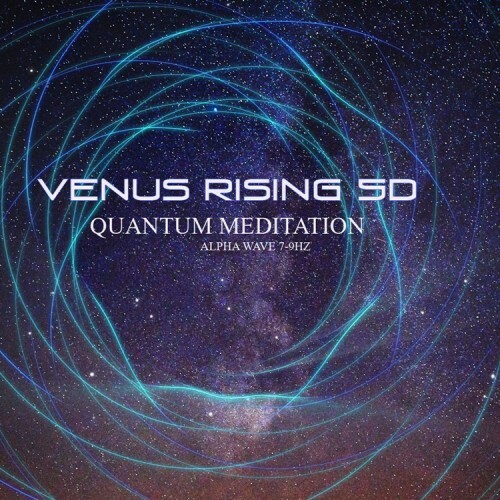 Venus Rising 5D - Quantum Meditation - Sound Therapy Healing - Angelic voices with lush organic pads with cinematic synths mixed with Alpha Wave binaural beats 7-9Hz. This MP3 comes with two versions, one version with a peace drum in the middle section - very hypnotic and calming. Track Length 10:40 mins - delivery format zipped 42mb approx.